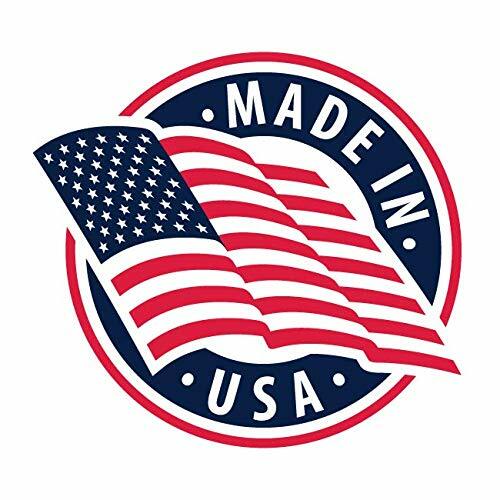 Product prices and availability are accurate as of 2019-04-21 20:17:27 UTC and are subject to change. Any price and availability information displayed on http://www.amazon.com/ at the time of purchase will apply to the purchase of this product. Note: This cup requires the use of a large diameter gas lens (45V44) to fit #9 & #20 torches or the Furick Torch Mount Kit to fit #17, #18 and #26 torches. If you have one already you can surely use it, but keep in mind that import brands tend to yield lower results. The Ceramic Furick Cup FUPA #12 is constructed just like the tried and true Glass FUPA #12, but will now be able to handle the accidental bumps and bangs, and best of all you will be able to walk it! The FUPA Ceramic Cup comes with two cups and a spare diffuser. The Furick FUPA #12 covered glass covered welding cup uses anywhere from 25-30+ CFH of argon flow depending on the application. It is recommended for use with 3/32" tungsten and carries a 180 amp rating on constant amperage, which can be increased if using pulse settings. 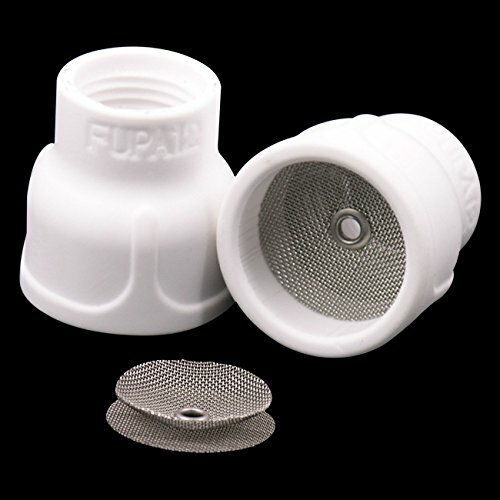 The FUPA Cup carries Furick's patented double diffuser design for optimum gas coverage. Don't settle for inferior knockoffs! It is recommended with all the BIG Diffuser Cups that you start off on low amp settings to stabilize the arc, making sure you will not arc off the diffuser. If diffuser arcing occurs you will have to clean/regrind the tungsten. You will not hurt the diffuser on low amps but if you arc with high amps you can deteriorate the diffuser.